MOSCOW, April 13. / TASS/. 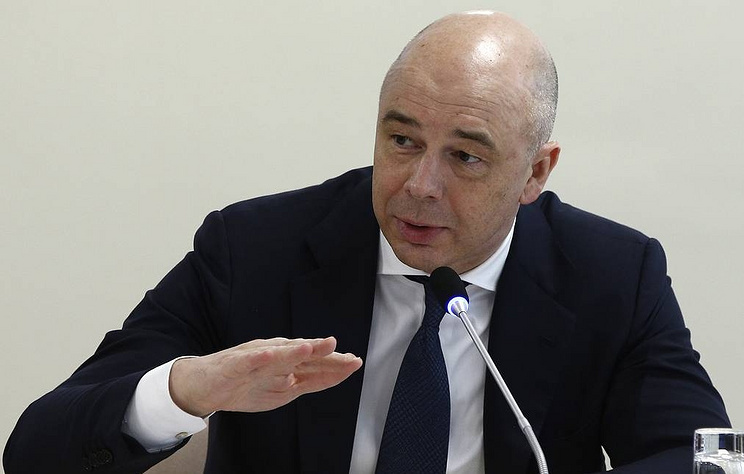 Russia intends to continue to create favorable conditions for the development of the economy at the expense of its own resources, while the country remains open to foreign investors, Russian Finance Minister Anton Siluanov said in an interview with TV channel Rossiya-24 on Saturday. “We are creating an economy based on our own strength,” he said. “Of course, we are open to foreign investment, but if this is the case, then we don’t have any other way, and we will create more favorable conditions than before,|” said he. Among the measures that are already being taken to improve the economy, the minister called the liberalization of currency regulation, the abolition of outdated regulations that hinder the work of business and new preferential regimes for the self-employed. Earlier, Siluanov said that in the event of the introduction of new sanctions against Russia, in particular in the banking sector, the country has a “plan B.” He noted that the measures that Russia has in the face of the risk of a global recession are aimed at the speedy implementation of national projects and the introduction of tools to liberalize the economy. In addition, he said, investors are noticing a strong macroeconomic base in the country: the budget, reserve savings and the balance of payments. Siluanov arrived in Washington DC to attend the annual meeting of the International Monetary Fund and the World Bank. The Russian delegation also includes the Central Bank Chairman Elvira Nabiullina, Deputy Finance Minister Sergei Storchak and Vladimir Kolychev, as well as the head of the Accounts Chamber Alexei Kudrin. Hey Buddy!, I found this information for you: "Russia will develop the economy on its own, while remaining open to investment – Siluanov". Here is the website link: https://russophile.org/russia-will-develop-the-economy-on-its-own-while-remaining-open-to-investment-siluanov/. Thank you.